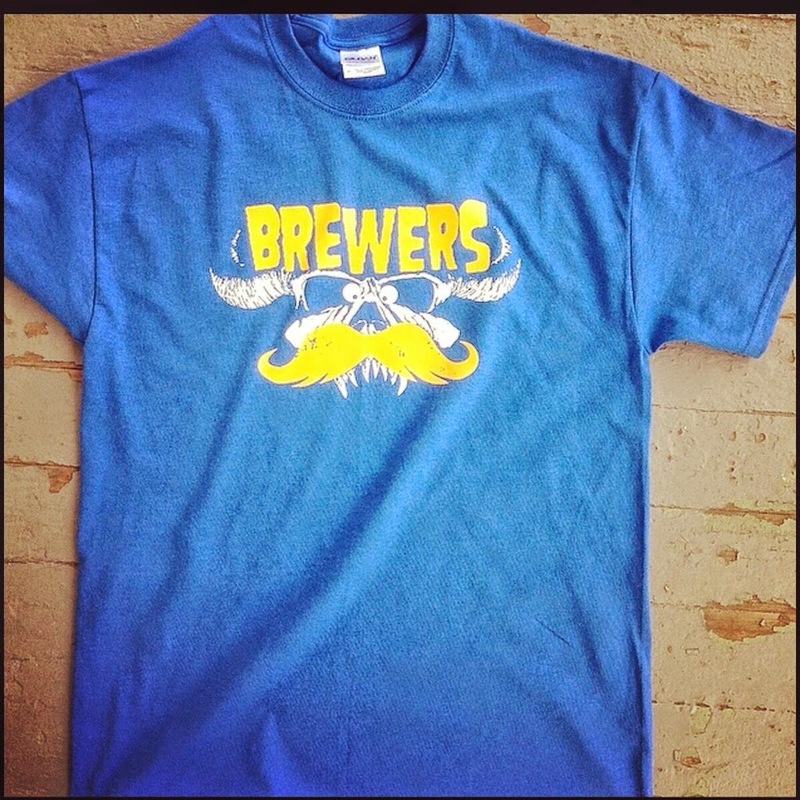 Here we have a shirt for the Milwaukee Brewers. It's 2 colors. Pretty nifty. You can get one HERE.